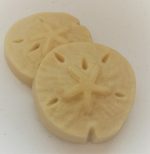 This one is beach ready in the shape of a sand dollar and scented with chamomile essential oil. 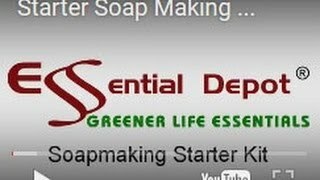 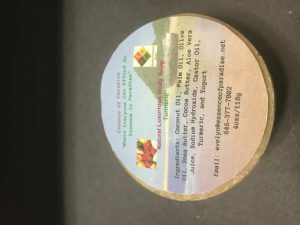 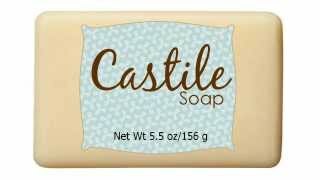 The matching Mango Butter organic soap scented with chamomile essential oil is also available. 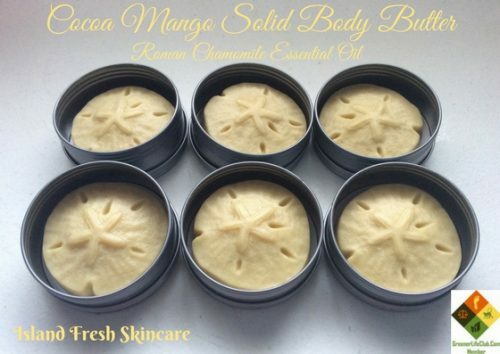 Enjoy the companion chamomile organic mango butter soap to keep skin beach soft and hydrated.